SolarEdge Technologies, Inc. is launching its new Designer tool to enable faster, easier planning of solar energy system designs. 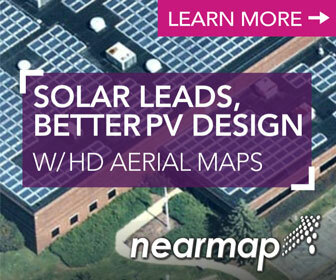 The new web-based tool with an intuitive graphical interface helps installers lower PV design costs and increase conversion rates by creating compelling customer proposals. The free Designer tool is part of SolarEdge’s comprehensive vision to support the entire PV process, including design, quotation, installation, and monitoring in one, end-to-end, cloud-based platform. 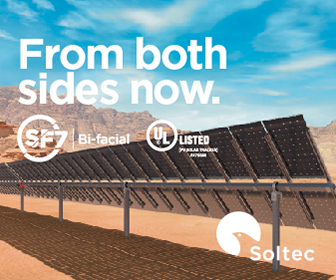 Developed with SolarEdge’s expertise in PV software, and using input from SolarEdge’s global community of PV professionals, Designer streamlines SolarEdge system design to create a value-driven solution. Saving design time and costs, Designer uses satellite imagery and provides instant validation of a site's design. The tool also simplifies the electrical design process with product recommendations and a Bill of Materials report. By creating attractive and informative homeowner offers, which include intuitive 3D site modeling and monthly energy simulations, SolarEdge’s Designer supports the sales process for PV installers. Now available around the world, Designer is hosted in the cloud with access from any Mac or PC, enables multi-user access, and offers seamless integration with the SolarEdge monitoring platform for quick creation of site layouts.